The RA890 control is the workhorse of the electronic combustion controls. 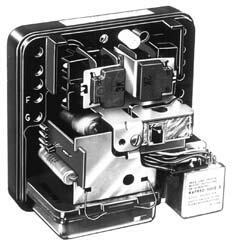 From the old R180-190 devices to the latest model, this unit will replace all models using the same 10-screw subbase. When servicing these device, remember: the RA890F has a green reset button and uses a rectification signal, while the RA890G has a purple reset button and works with a U.V. minipeeper. For individual questions regarding the device you are replacing, contact our sales and engineering department for information. Our archives contain many of the old, original specs. Upgrade to modular convenience! 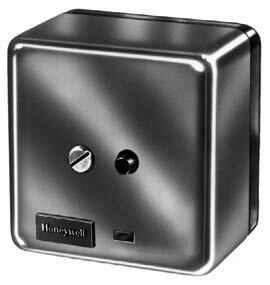 Directly mount the Honeywell R4795 primary control on RA890 subbases. 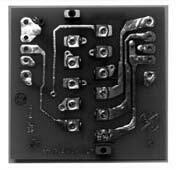 The R4795A provides a plug-in prepurge card and flame signal amplifier. NOTE: 208V and 220V controls are no longer U.L. approved. Consider conversion to 120V when replacing.